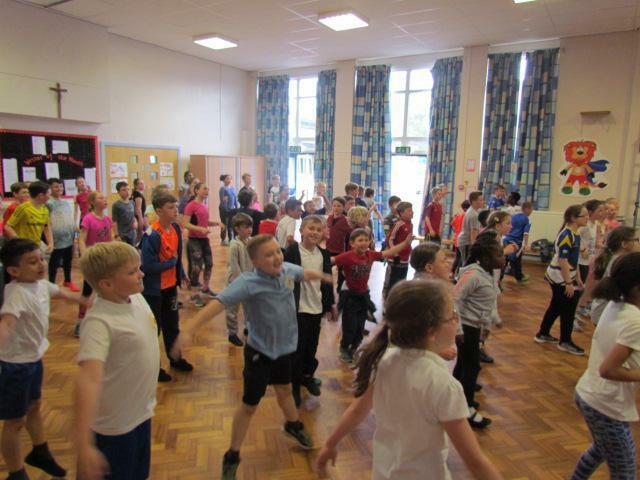 Fantastic Fitness Week- off to a flying start! 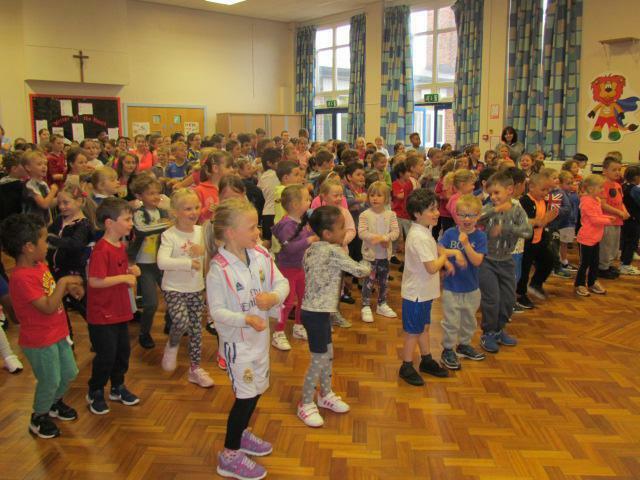 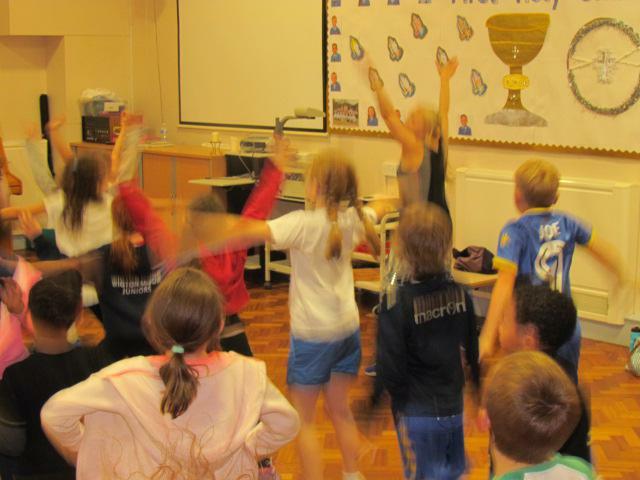 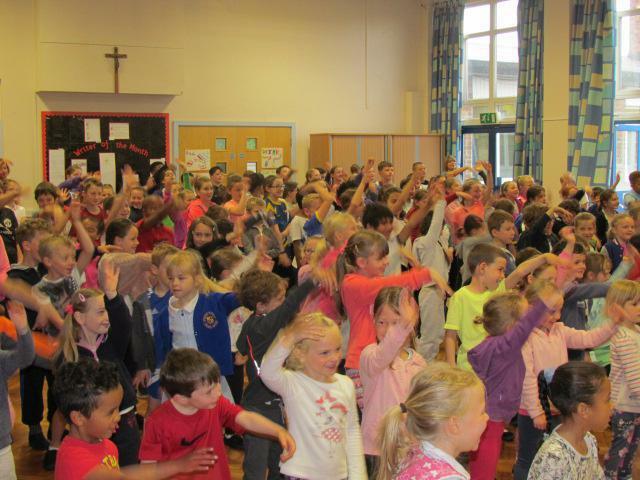 What an energetic way to kick start 'Fitness week', the whole school took part in 'Wake up Shake up' led by brave volunteers from Year 5 and Year 6. 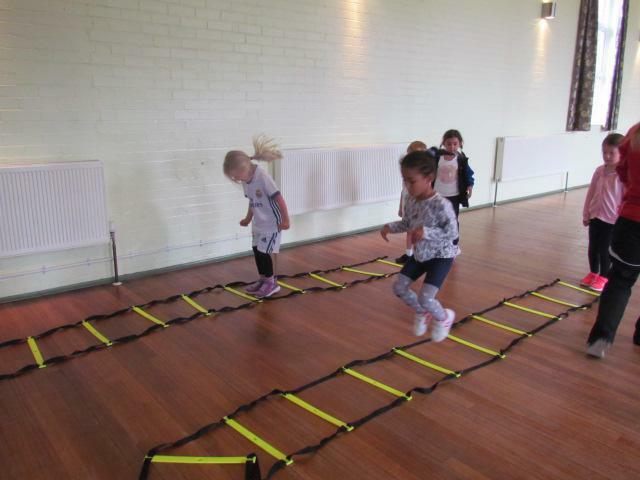 Reception class and Year 1 were extremely active today, putting their endurance to the test, walking a mile around the school grounds and having a fantastic time participating in a circuits session delivered by staff from Holt Park Leisure Centre. 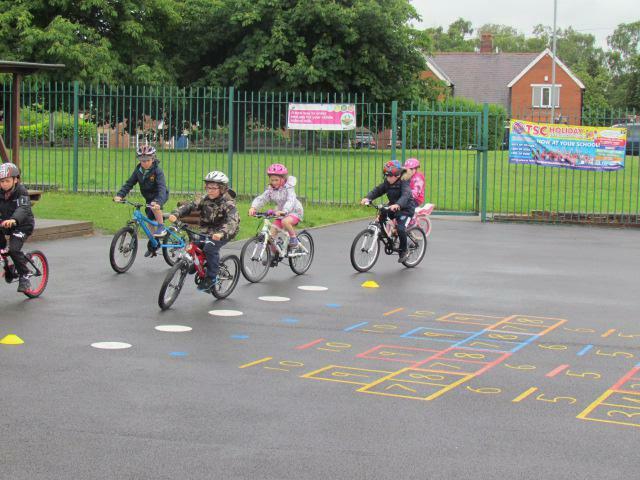 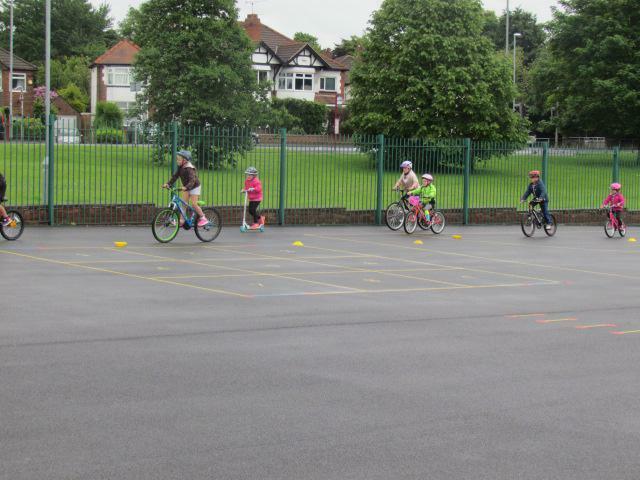 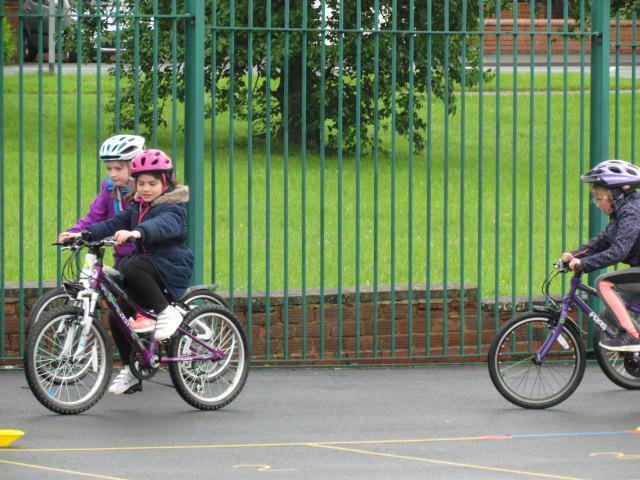 The break in the rainy weather, finally gave Year 2 the opportunity to get on their bikes and 'go cycle', they had a super time with their peers, cycling around the playground. 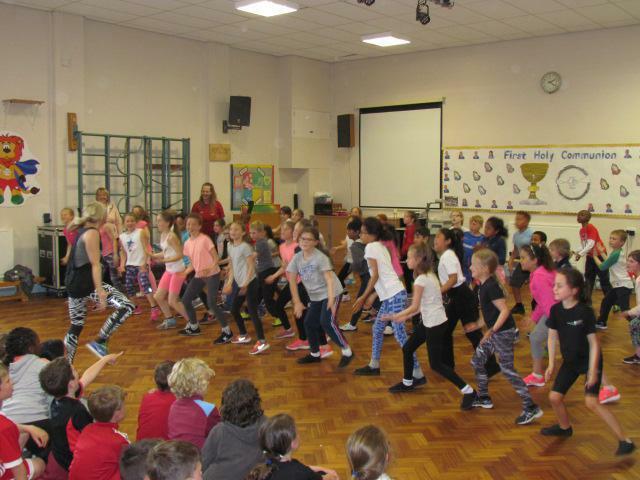 This afternoon KS2 were treated to a dance session with Hayley from Elevation Dance. 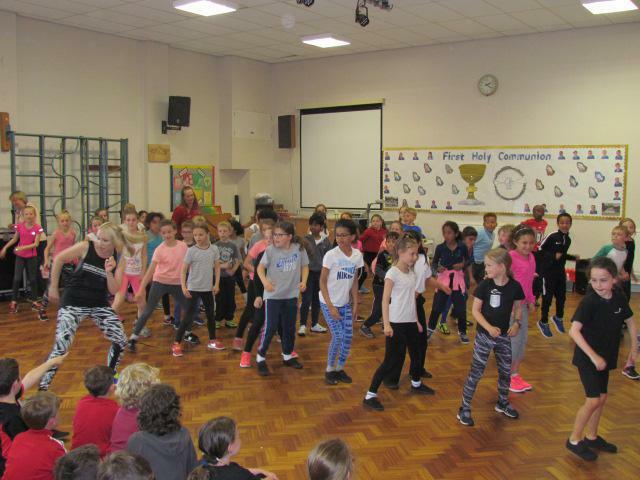 The pupils and staff worked really hard and did remarkably well to learn and perform a dance routine in the time available. 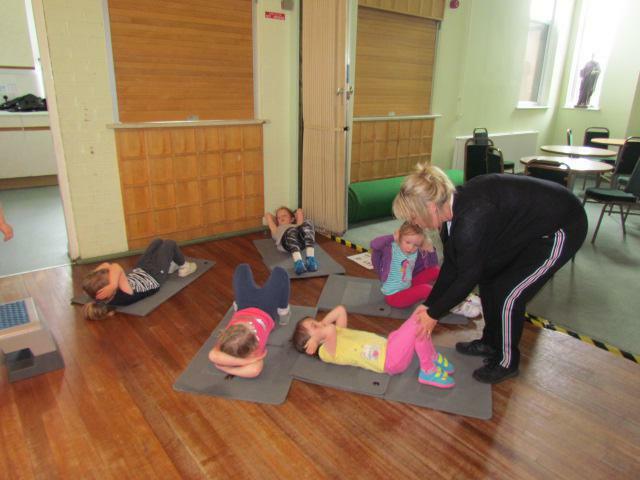 The children can look forward to many more fitness activities scheduled for the rest of the week, keep an eye on website! 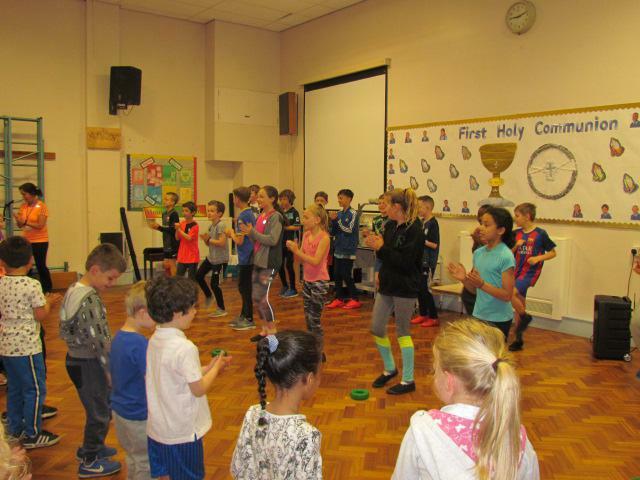 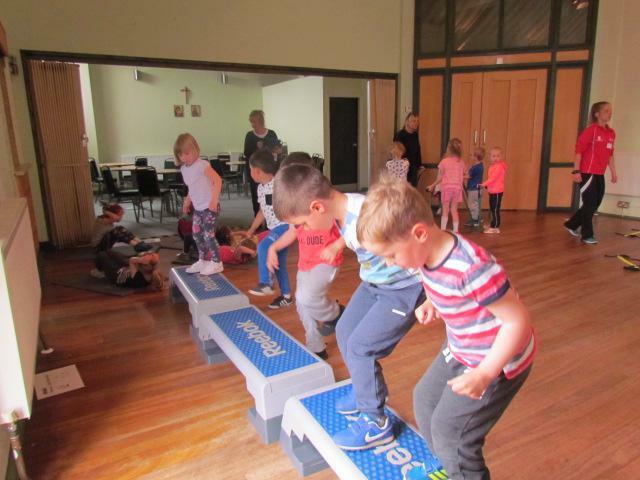 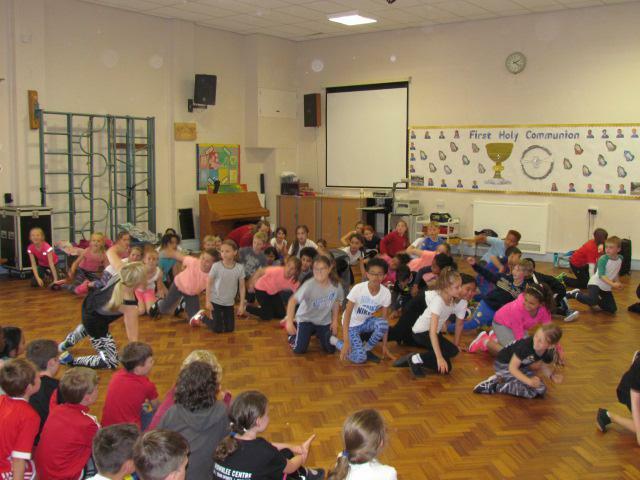 Many thanks to Holt Park and Elevation Dance for giving up their time and really engaging the children in fun sporting activities.